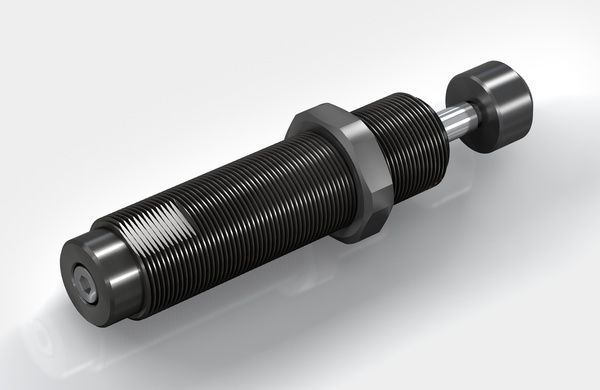 Miniature Shock Absorbers - Automation Control - Products - ACE Controls Inc.
Miniature shock absorbers from ACE are tried-and-tested quality products used in millions of industrial designs throughout the world. 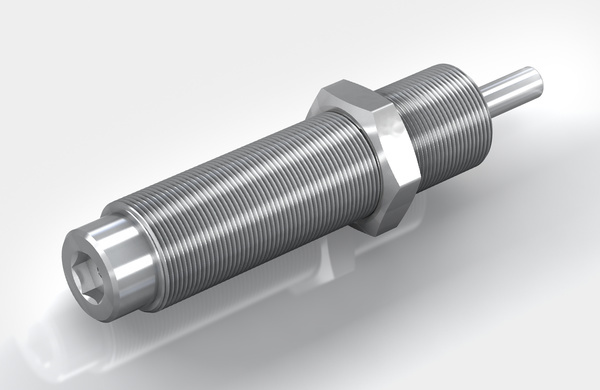 They optimize machines in an equally reliable and effective way by decelerating loads quickly and without recoil. 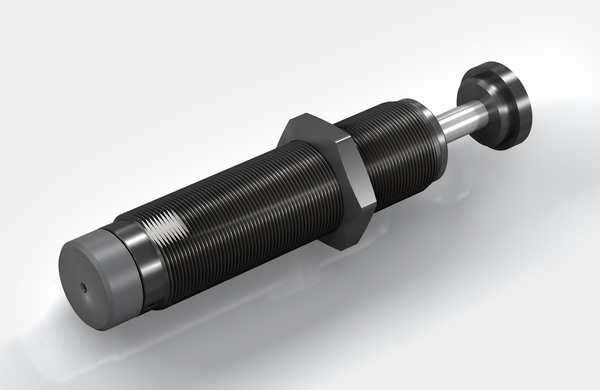 The compact, maintenance-free, hydraulic machine elements can be easily and quickly integrated in any design and certain models can be directly integrated in pneumatic cylinders. 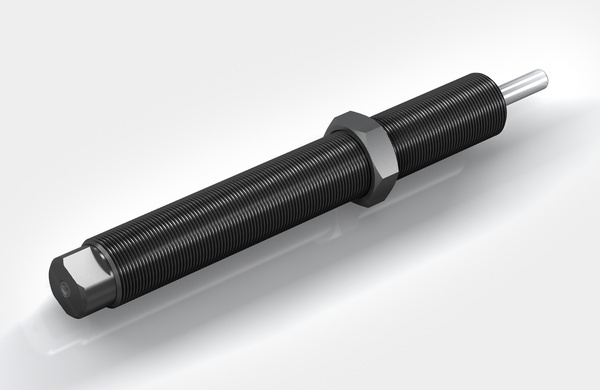 They reduce the load and increase the efficiency for handling devices, rotary and pivoting actuators, linear cylinders and many other industrial applications. 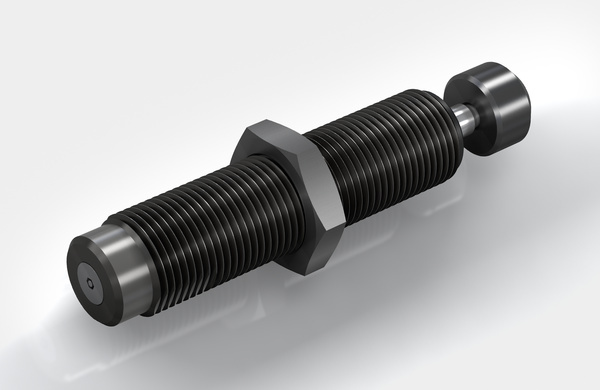 ACE ensures a long service life with innovative sealing techniques, shock absorber and inner pressure chambers fully machined from solid high tensile alloy steel. MC5 to MC75 Ideal for compact, efficient designs: The miniature size of the product family MC5 to MC75 delivers very short overall lengths and low return forces. MC150 to MC600 Tried-and-tested and durable: With a hermetically sealed rolling diaphragm in each absorber, the MC150 to MC600 product family is suitable for an exceptionally high lifetime of use with up to 25 million cycles. 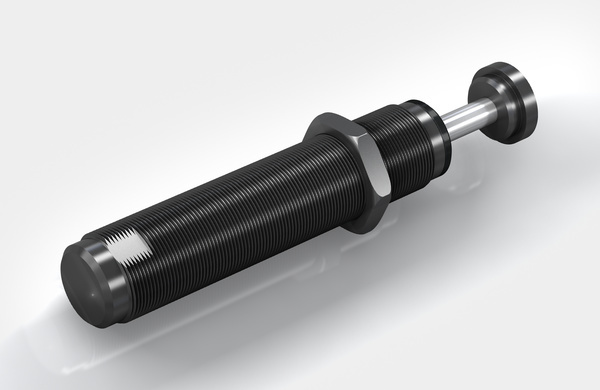 MC150-V4A to MC600-V4A Brilliant in every respect: These high performance stainless steel miniature shock absorbers are based on the MC150 to MC600 product family and its proven damping technology. 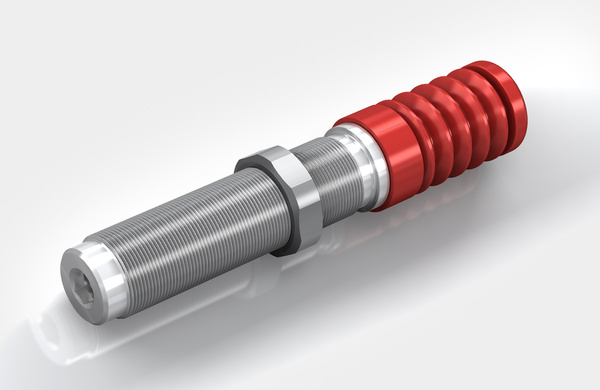 PMCN150 to PMCN600 Hermetically sealed: The shock absorbers from the ACE Protection family PMCN have a compact, perfectly sealed cap as a special feature. PMCN150-V4A to PMCN600-V4A Hermetically sealed and rustproof: The Protection product family PMCN is also available in a stainless steel design. 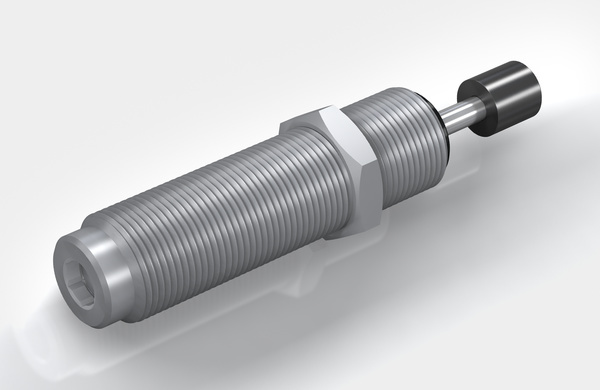 SC190 to SC925 Ideal for soft damping: the SC found in the model code from the ACE product family SC190 to SC925 stands for 'soft contact'. SC²25 to SC²190 Soft damping, but enormous capacity: The SC²25 to SC²190 series of soft contact absorbers ranges from an M10 to M14 thread size and covers effective weight ranges of 2. 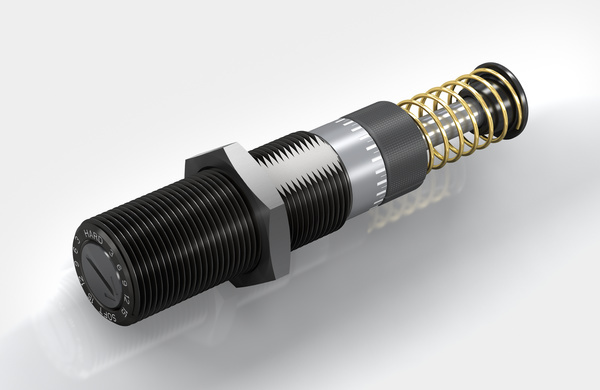 SC²300 to SC²650 Added safety with accumulator technology: The larger 'soft contact' models from the SC²300 to SC²650 are available with up to three times the energy absorption compared to similar sizes of standard shock absorbers SC190 to SC925, due to the ACE piston tube specialty. 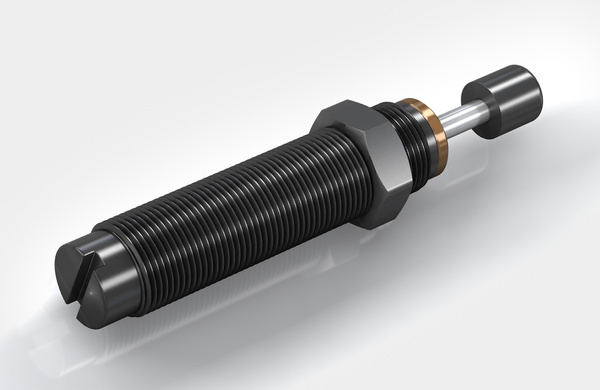 SC25-HC to SC650-HC SC25-HC to SC650-HC high cycle shock absorbers are engineered for high-speed equipment applications. 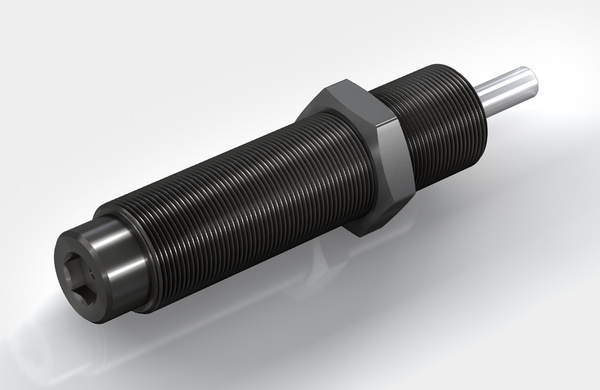 MA30 to MA900 The miniature shock absorbers from the MA30 to MA900 product family can be adjusted and precisely adapted to your requirements. 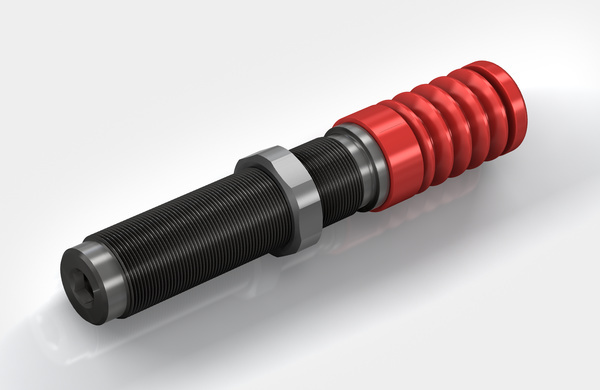 3/8x1 ACE Controls 3/8x1" bore adjustable miniature shock absorber offers high energy capacity and a wide effective weight range for handling a variety of applications. compared to previous solutions and an operating time of over 20 million strokes.